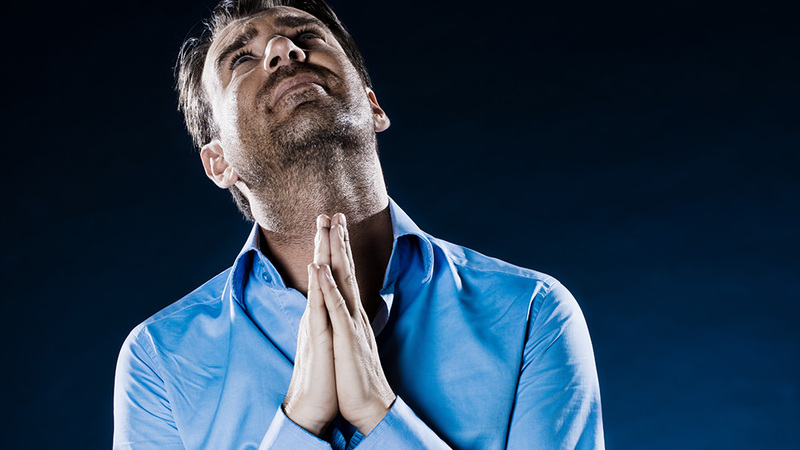 The sinner’s prayer is quite popular in the religious world. Even my little pocket New Testament has a copy of the “sinner’s prayer” in it. Many, many denominational churches use it in their worship assemblies. Church camps use it to convert teenagers. Missionaries use it as they convert unbelievers to Jesus Christ. The sinner’s prayer is remarkably popular despite the fact that there is no Bible verse that uses it, implies it, or exemplifies it. In the words of Gebhards, a Protestant, “[t]he reality is that nowhere in the Bible does anything remotely resembling the sinner’s prayer appear” (quoted in MacArthur, 2011, p. 135). The sinner’s prayer, among other reasons, should be rejected because it is an (unauthorized) alternative to the Great Commission: “Go therefore and make disciples of all the nations, baptizing them in the name of the Father and of the Son and of the Holy Spirit, teaching them to observe all things that I have commanded you; and lo, I am with you always, even to the end of the age” (Matthew 28:19-20). I want you to pay attention to the words in this verse. There is really only one command in the verse—“make disciples.” How do you make disciples? Notice Jesus does not tell the apostles to teach anything remotely resembling the “sinner’s prayer.” He says you make disciples by doing two things—notice the participles: “baptizing them in the name of the Father and of the Son and of the Holy Spirit” and “teaching them to observe all things that I have commanded you.” That is how you make disciples of Christ. The fact that baptism in water is integral to the making of disciples is seen vividly in Mark 16:15-16: “He who believes and is baptized will be saved; but he who does not believe will be condemned.” The people who practice the “sinner’s prayer” rearrange the words of Jesus and make Him say, “He who believes will be saved and afterward, should be baptized.” Now, you tell me whether someone can be saved who perverts the teachings of Jesus Christ! How can you take baptism out of the plan of salvation and substitute a prayer in its place? Prayer has a place in the life of a Christian; it does not play a role in the plan of salvation. Gebhards, again, writes: “Considering the fact that nothing like the sinner’s prayer is found in the Scriptures, and considering the dangers of [this] prayer, it simply does not seem reasonable to continue to use it as if it marked the entrance to the Christian life” (p. 146, brackets added). Amen! Do not be deceived by the “sinner’s prayer.” Obey the Lord Jesus Christ. MacArthur, John (2011), Evangelism: How to Share the Gospel Faithfully (Nashville, TN: Thomas Nelson). Copyright © 2015 by Paul Holland, in Droplets of Living Water, December 21.